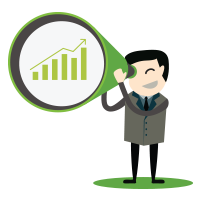 However, with advances in marketing technology and proven methodologies, it’s not only obtainable finally, but it’s empowering once you have a dashboard. 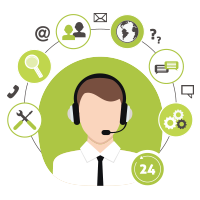 It all comes down to knowing how to build one and the key steps for creating and maintaining your dashboard. 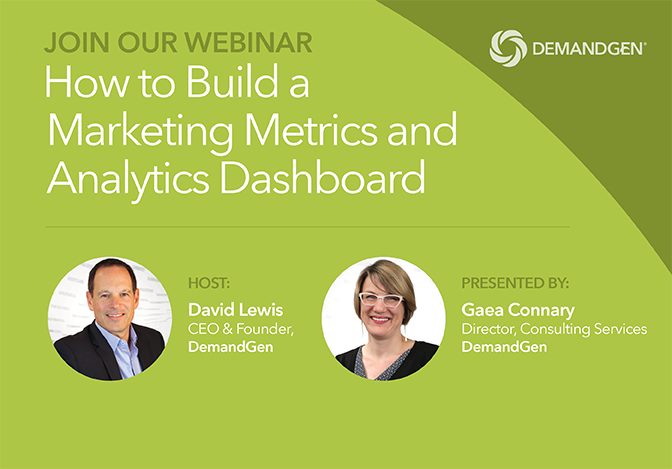 Join Gaea Connary, Director of Consulting Services at DemandGen and David Lewis, CEO of DemandGen as they share recipes and insights from their team’s experiences building dashboards for some of Silicon Valley’s most progressive B2B marketing teams.